Whomp whomp. 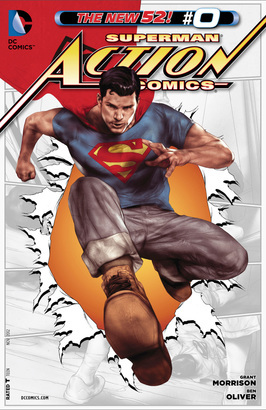 There're no Action Comics 00s for sale. What would you do if you saw a unconscious Superman?